The beginning of a great looking yard, regardless of whether we're talking about the backyard or the front yard, starts with structure. 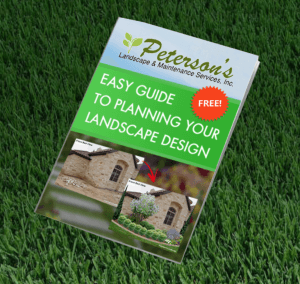 We offer some of the best, most affordable hardscaping services. We build retaining walls, outdoor kitchens, patios and walkways. Using only the best materials and workmanship, we will build something that is guaranteed to last. The dependability and durability of brick pavers in patios and walkways is unmatched. 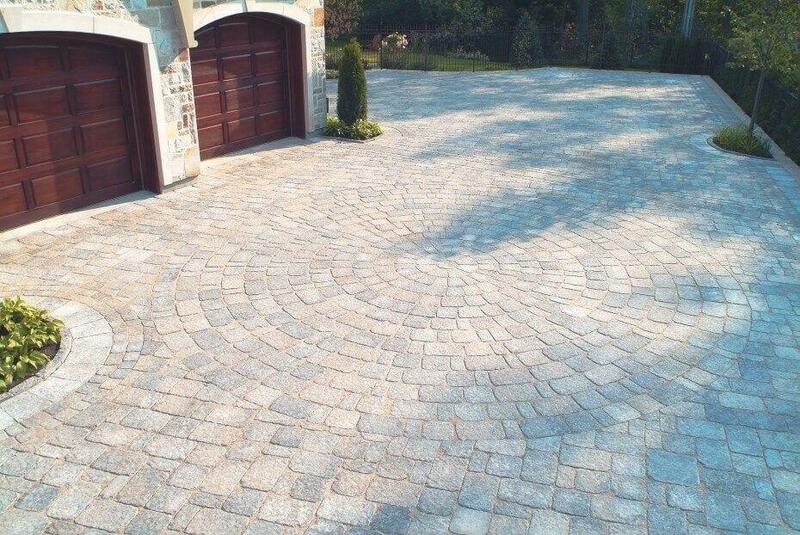 There are numerous shapes and styles to create an endless variety of circular, curved, straight or random patterns. No matter what your style, brick pavers are the perfect enhancement for your outdoor space. Improve the front of your home with a beautiful brick driveway. 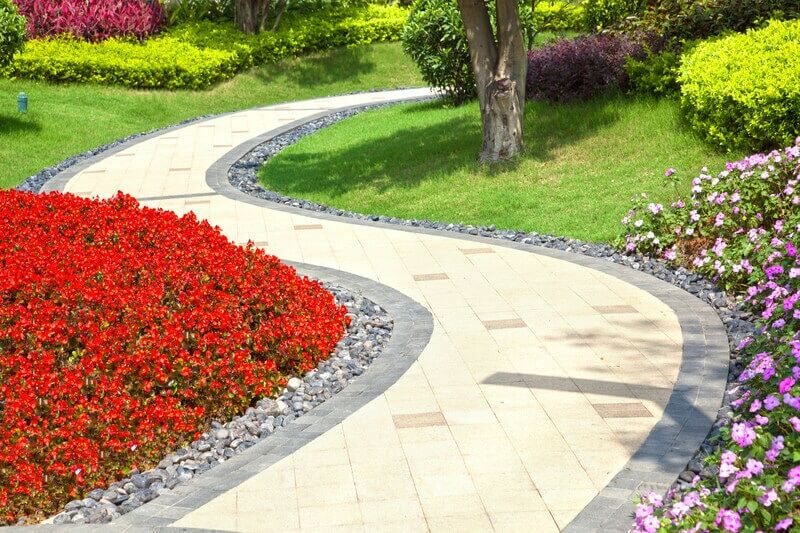 Continue that same look throughout your landscaping by using complimentary pavers in the sidewalk and edging. Whether you own a home or a commercial business, you'll want to make your visitor's first impression— a lasting one. Learn about the benefits of curb appeal.